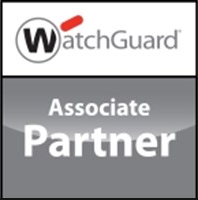 A leading provider of UTM and firewall hardware. 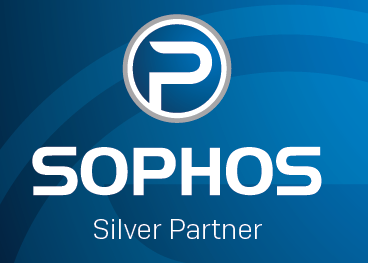 Enterprise grade security and award winning technology for any size business. Veeam Software enables the Always-On Enterprise by providing data center availability with high-speed recovery and data loss avoidance from small to large business. 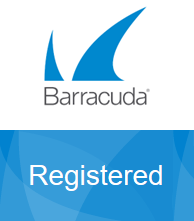 Barracuda Networks, Inc. is a company providing security, networking and storage products based on network appliances and cloud services. 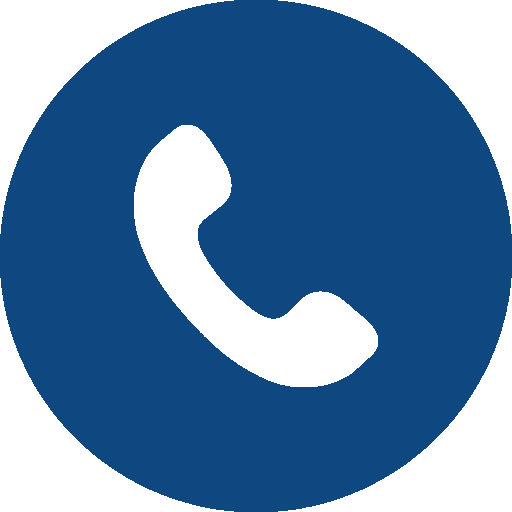 Its best known software products are the Microsoft Windows line of operating systems, Microsoft Office office suite, and Internet Explorer and Edge web browsers. Its flagship hardware products are the Xbox video game consoles and the Microsoft Surface tablet lineup. As of 2016, it was the world's largest software maker by revenue, and one of the world's most valuable companies. Remote desktop access solutions by TeamViewer: connect to remote computers, provide remote support & collaborate online.